This entry was posted in Video and tagged Black and White, Book, Coast, David Chandler, Dogger, England, Fisher, German Bight, Magnum, Mark Power, Met Office, Ocean, The Shipping Forecast, UK, United Kingdom, Video, Viking, Weather by nixonphoto. Bookmark the permalink. 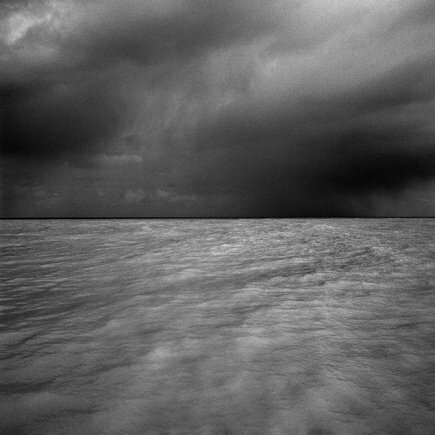 if you’re found of Mark Power, he is leading a workshop in Paris in April 2012 with Eyes in Progress! Thanks Véronique – I’ll be sure to check it out!